C-lure Fishing Chaters Kauai Hawaii: Another sea monster for the Mele Kai! Another sea monster for the Mele Kai! 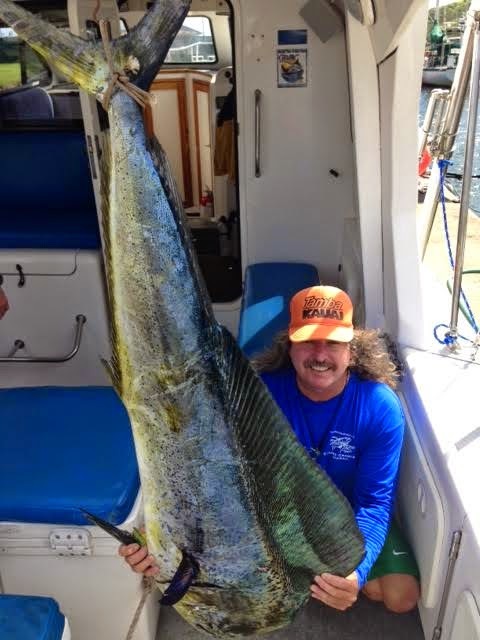 50 pound Mahimahi on Kauai!